In my last blog article, I talked about how to use the S-T-A-R (Situation or Task, Action you took, Results you achieved) method to answer any interview question, behavioral or not, with behavioral answers. The reality is that very few interviewers use true behavioral questions. So does this technique only apply when interviewers ask you a behavioral question? No. Just as a behavioral question is the best type of interview question, a behavioral answer is the best type of interview answer. So as you start your response with the classic: “Let me give you an example…” you still need to have an example. And not just one example, but a large number of them. If you are answering behaviorally, you may need 10, 15, or even 20 during the course of just one interview. And even more for multiple interviews. You might be thinking, “I really don’t have that many examples in my life.” The reality is that you have far more examples, since examples are simply experiences and we have experiences every day of our lives. The key is having good examples. Your best examples are compelling stories from your life. Stories from work, stories from school, stories from your extracurricular activities, stories from your human interactions. We all have stories. They are fun to tell. And fun to hear from others. 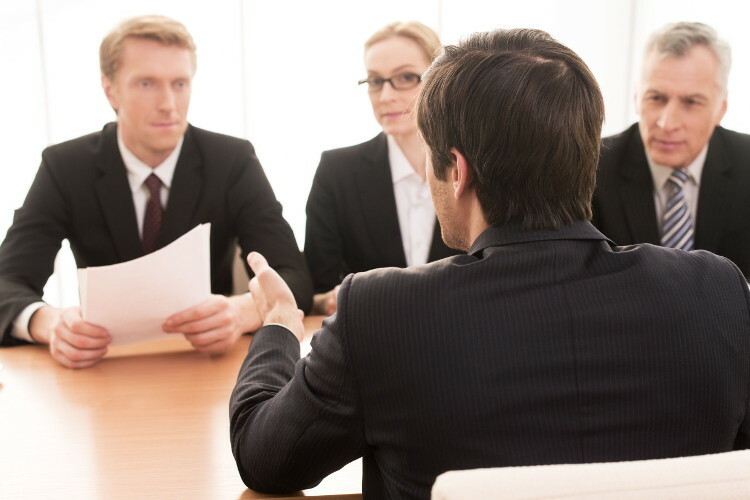 You need to turn these stories into compelling examples tied to the interview question. Work examples. These are always the best. If you have work experience that applies, use it. Volunteer examples. Whether you got paid for the work isn’t important. The specific example is what is important. School examples. This could be classroom, but more likely may be a special project which went above-and-beyond the classroom. Extracurricular examples. Extracurriculars often give you an opportunity to build stories and examples which are uniquely yours. Start by writing out the different examples which were compelling enough that you told them as a story. The time you made a difference. The time you saved the day. The time that you delivered awesome results. Those are the examples you want to capture in advance and think through in detail. Is it the example most closely related to the competency of the question being asked? Listen to the question closely and you will hear what type of example is most appropriate. That is the competency in question. Is it an example which helps to differentiate you from others? The best examples are the ones where you clearly went above-and-beyond and produced stellar results. One other note about your examples is that you can use the same underlying example to answer several different competency-based questions. So you can use a work example to talk about your organizational skills, then later in the interview use the same work example to talk about your teamwork skills. You have to be careful about overusing the same example multiple times, but it is certainly acceptable to go back to the same example if it is your best one for the competency being probed. The difference is in the specific focus of the answer. Same Situation or Task, but different Action taken and different Results achieved. It’s a new spin on the same example. But be careful overusing the same example, even across interviewers, who may be comparing notes in the interview debrief. Your best approach is to have as many examples as possible ready in advance. By thinking about your stories and examples in advance, you will be ready to behaviorally interview with any interviewer, whether the questions are behavioral or not.